The rules are pretty simple in the yearly, men’s and women’s NCAA basketball tournaments known around the sporting globe as ‘March Madness’. You win, you stay in… Survive and advance. Beginning next week, hundreds of collegiate basketball players will take their talents to the ‘Big Dance’ with the dream of winning it all. As teams advance through the tournament, the spotlight of media and fan attention shines on them a little brighter. From the ‘Sweet Sixteen’, to the ‘Elite Eight’, ‘Final Four’ and ‘Championship Game’ the intensity of the spotlight grows on the school, teams, and individual athletes involved. Like an Olympic athlete, student-athletes are for the most part outside of the national and international focus for much of their careers, but when involved in a tournament such as this they can become stars overnight. 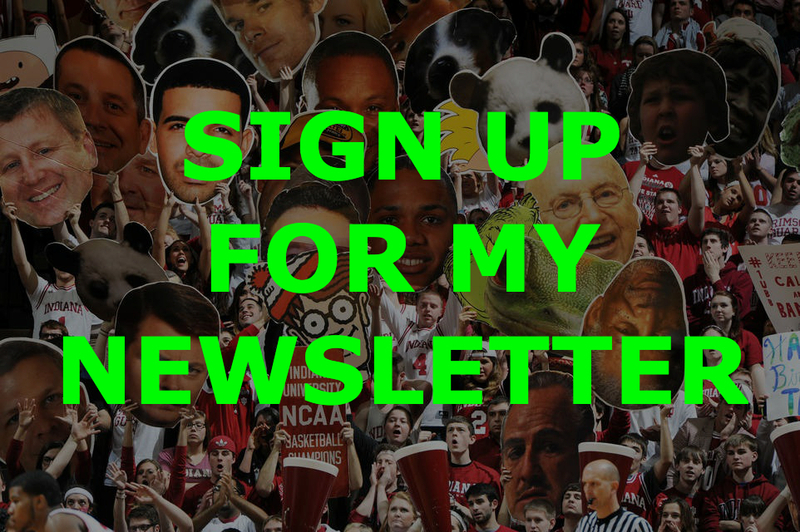 Just like an athlete looking to be recruited to play in College, an athlete at March Madness needs to have a plan of attack for dealing with the unusual and increased attention, particularly in the online world. – If it’s been a while since you refreshed or looked at your social media profiles, and content, take a look in the lead-up the event whether you are still representing yourself well, and in the most up-to-date, accurate way. – For those athletes in the lesser known programs – What if you become the Cinderella story of the year? The attention has never been on you, until bang, it is! You are the talk of the tournament and people are scrambling to get to know you. What will they look at first? Your social media accounts. What will they find? If they want to dig deep enough through your content, do you represent yourself well? – It might be time to switch off the social media apps, to switch on to the event. Everyone is different, but if you feel like you might become too distracted, perhaps it’s best to log-out and delete the apps from your phone. Or, it might be that you simply don’t post, respond or log-in on game day, or post once the tournament begins letting your followers know that you’re locked in and will be back after you take care of business. 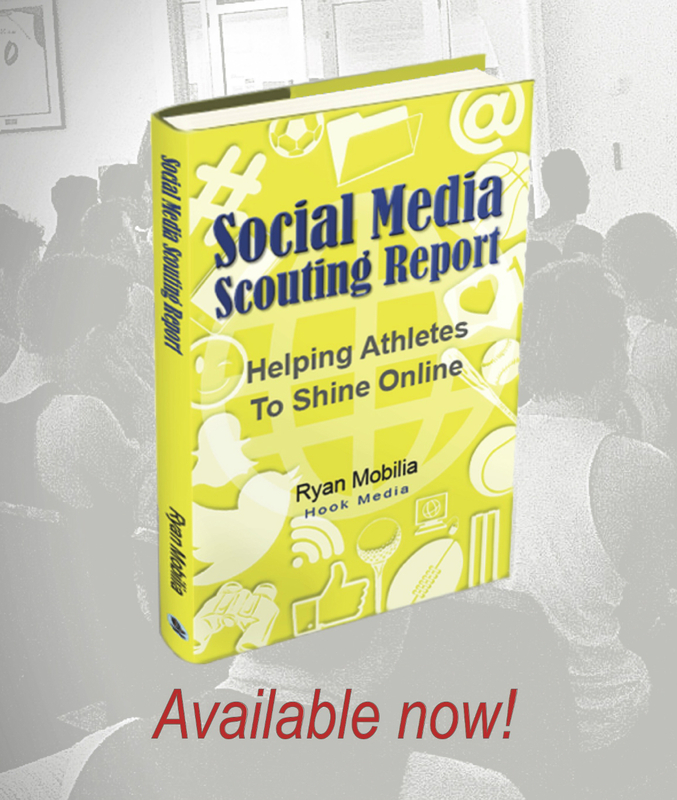 – Most slip-ups or controversy with athletes on social media arise after a loss, or a team has been knocked out of competition. Sports is competitive, you will be emotional, but it’s so, so important to think before you post something that will damage your reputation and impact your opportunities going forward. The external online noise will be amplified, so be careful who and what you listen to. Getting caught up in positive sentiment online puts pressure on you to live up to (often impossible) expectations. Don’t play the game before the game. Even if the whole online world is telling you you’ve got it, remember ‘Survive and Advance’, you have to win it first. College basketball and sports in general is a small world. Don’t be caught out disparaging someone on social media who could later be a teammate, coach, or employee. Think about the audience watching. Someone is always watching. Who is in that crowd for you? Could what you say help or hurt your future opportunities. Of course. Remember, life does not end when the season does. Your reputation lives on, and your responsibilities live on. Maintain your values and character and represent yourself well. Will you be ‘one and done’ or a ‘Cinderella story’? It really is up to you. You decide what you become known for, so keep it positive, respectful and shine online. Values first. Then plan and share.